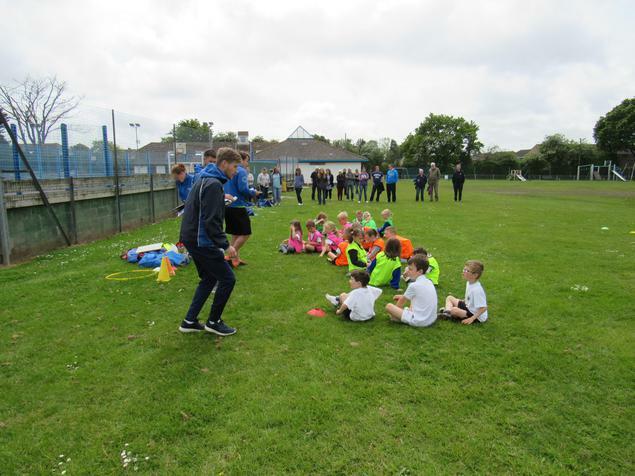 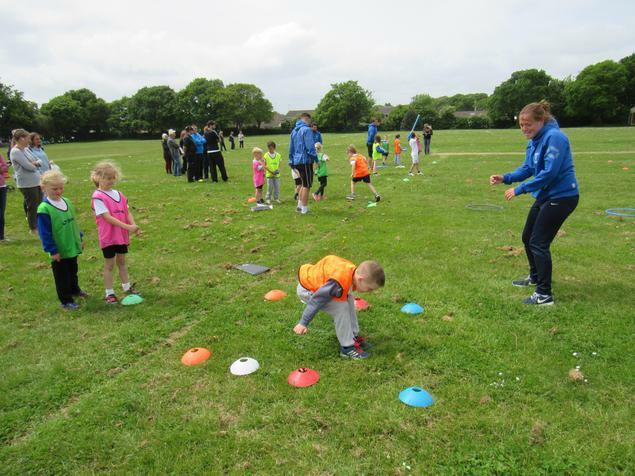 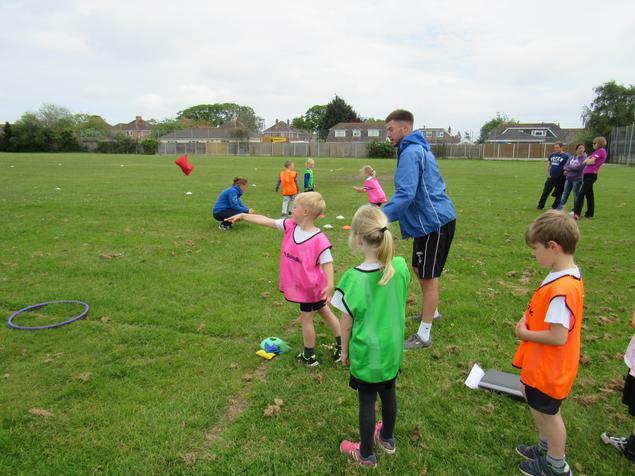 A number of our Year One and Two children took park in an athletics tournament on Friday organised by the CASA couches. 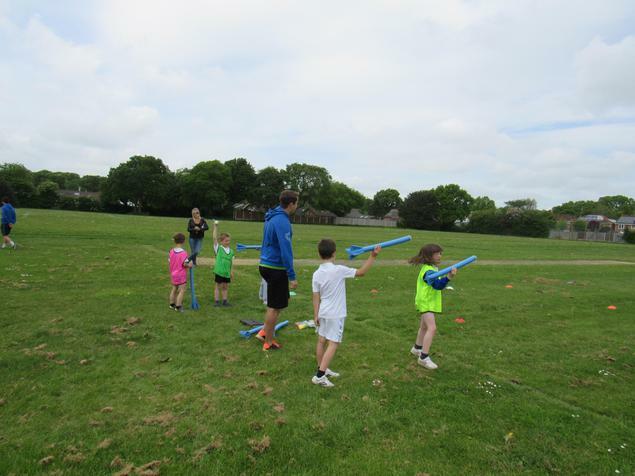 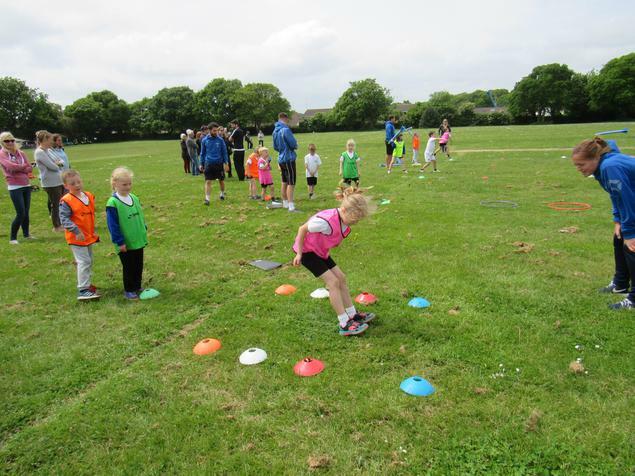 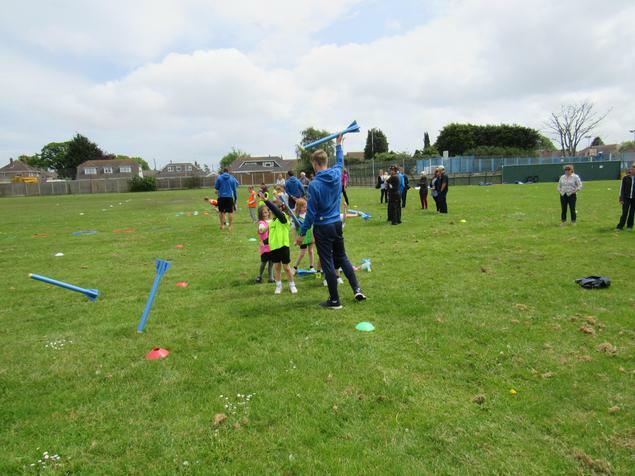 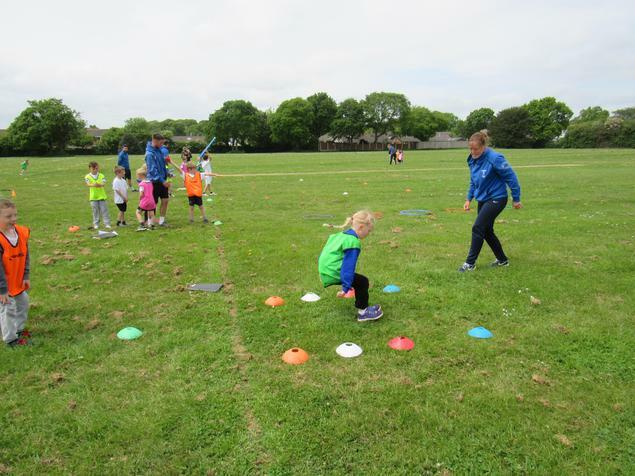 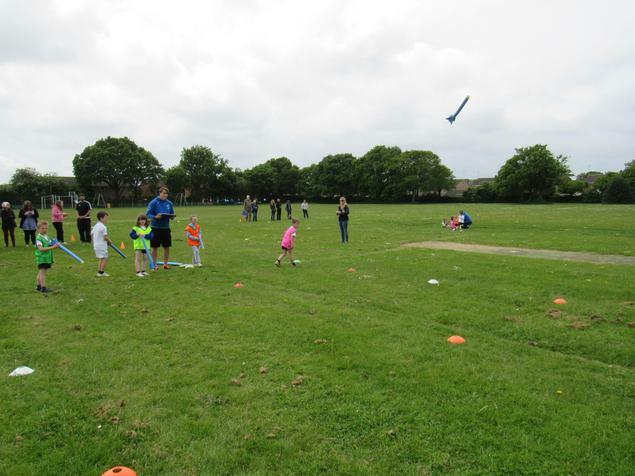 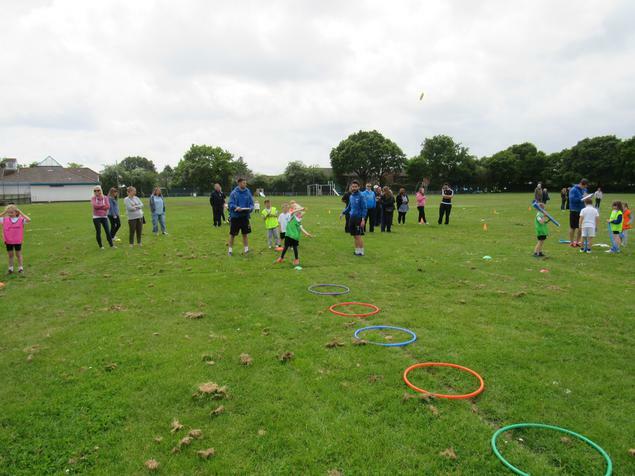 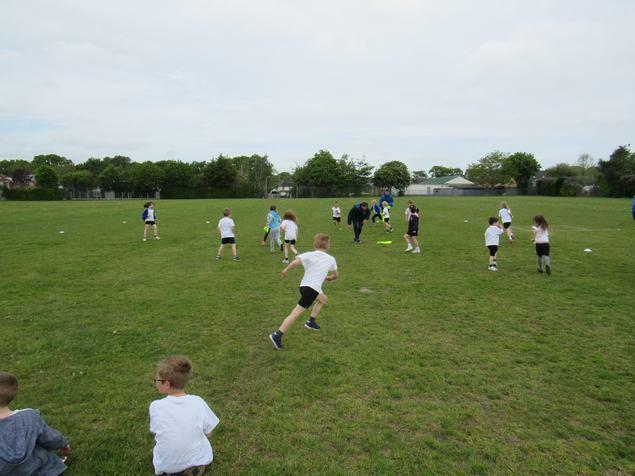 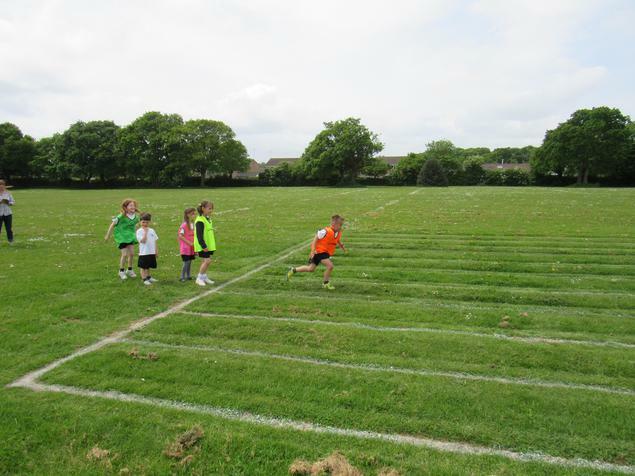 The children took part in running races, javelin, target throwing and long jumping. 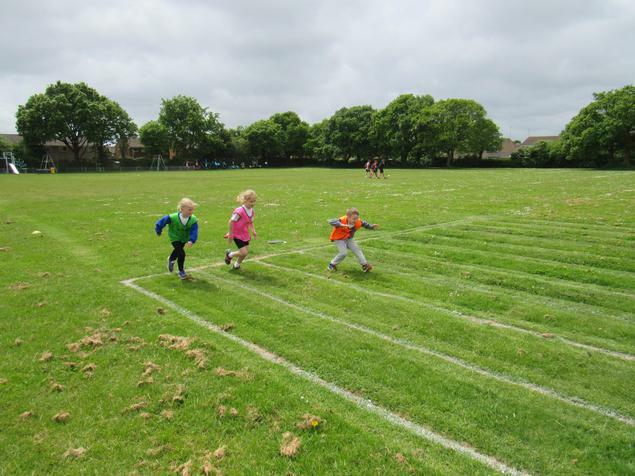 We might be a little late to qualify for Rio, but keep an eye on these athletics superstars in the future!